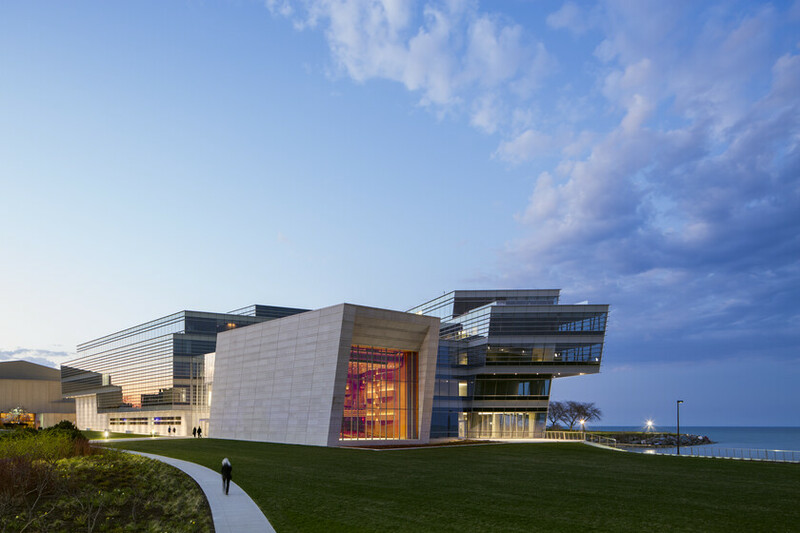 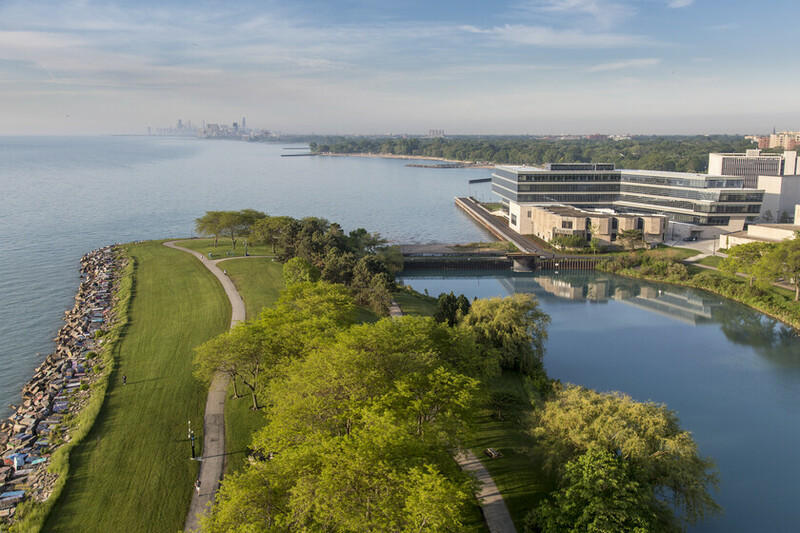 Situated to maximize views to Lake Michigan, the new high-performance Ryan Center for the Musical Arts at Northwestern combines all programs at the School of Music while exhibiting best practice environmental design strategies to minimize resource dependency and contribute positively to its regional context. 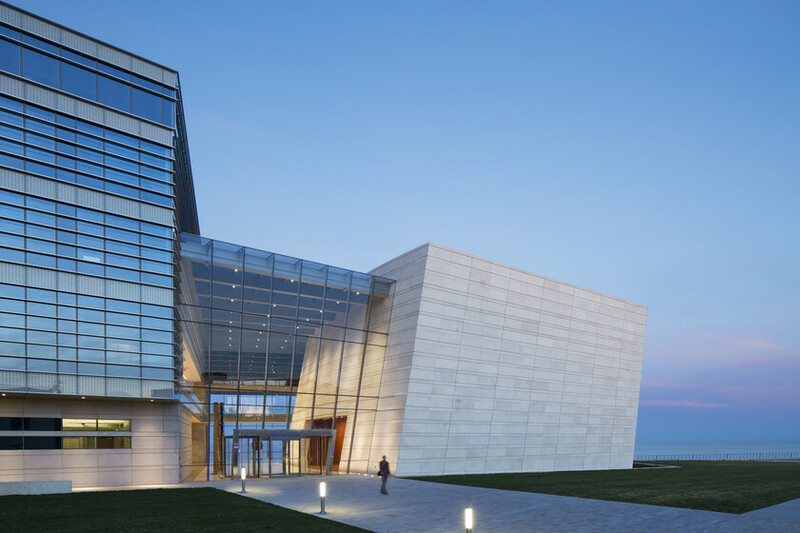 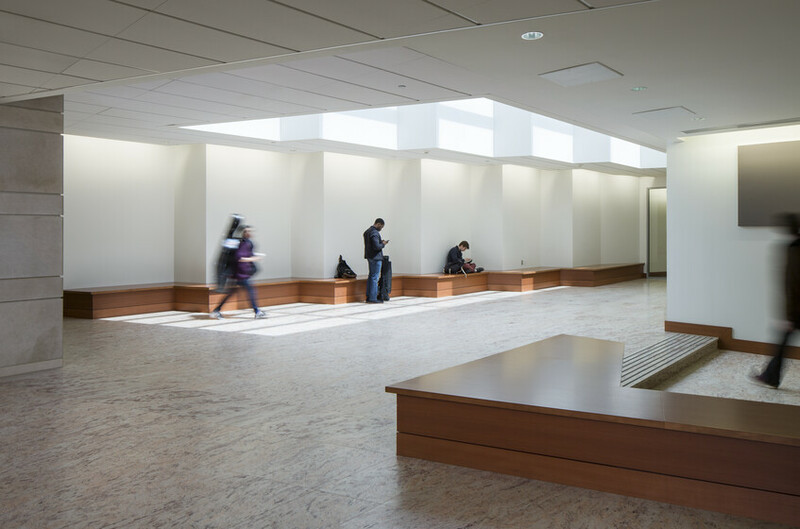 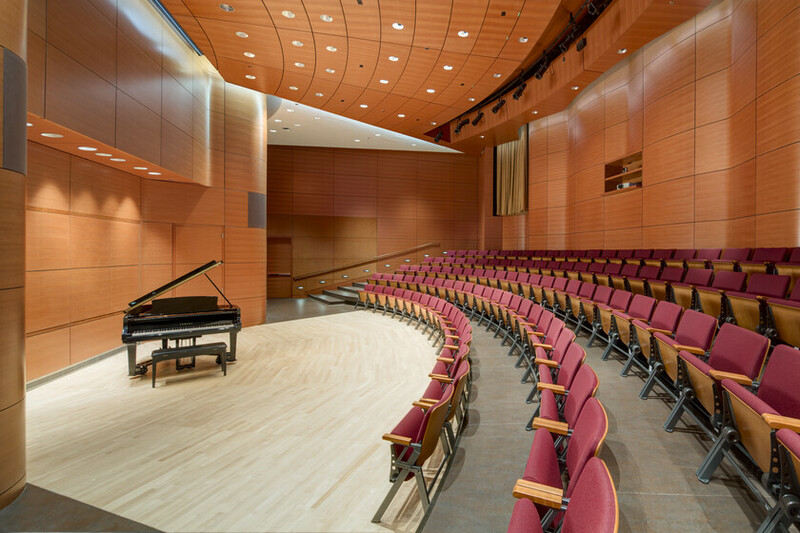 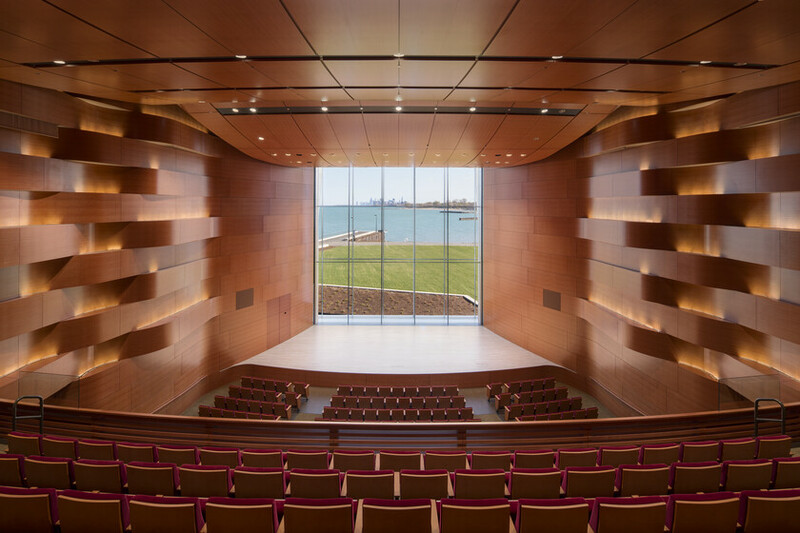 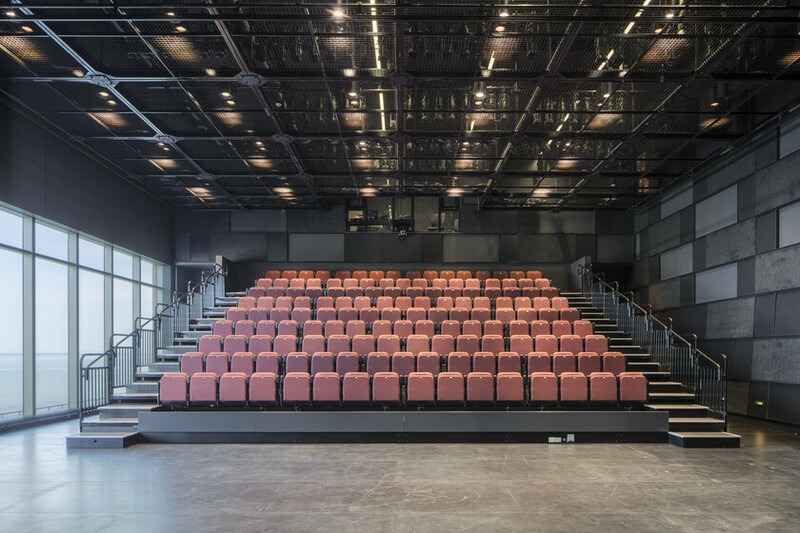 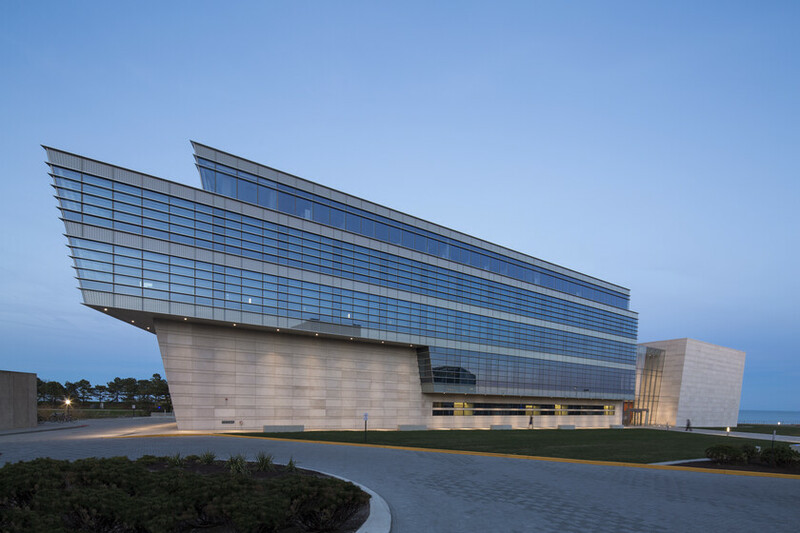 Northwestern University’s Ryan Center for the Musical Arts strives to create a high performance building for the School of Music as well as incorporate broader circulation and a new landscaped open space on campus. 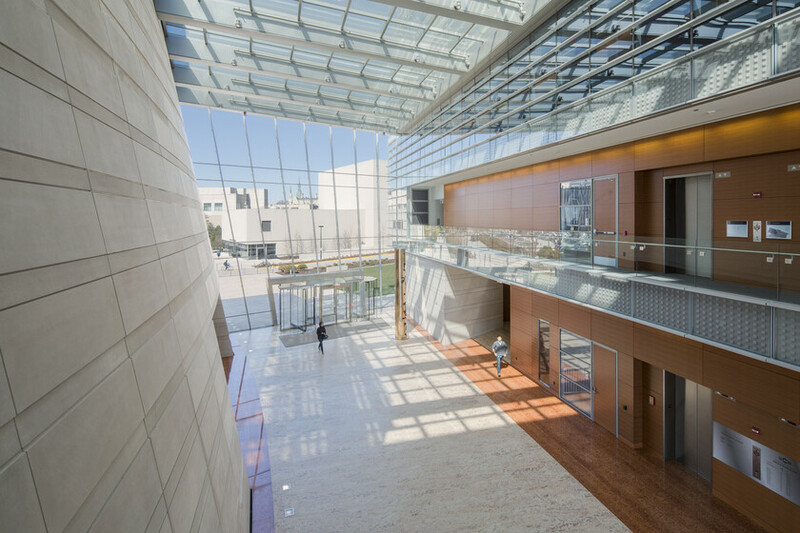 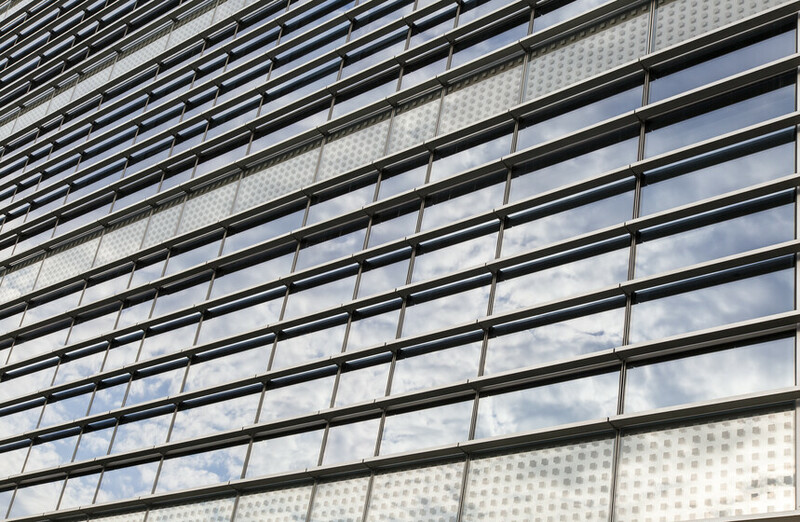 Atelier Ten helped the team design the building’s envelope through optimization of glazing area, glazing performance, and usable daylight within the project.